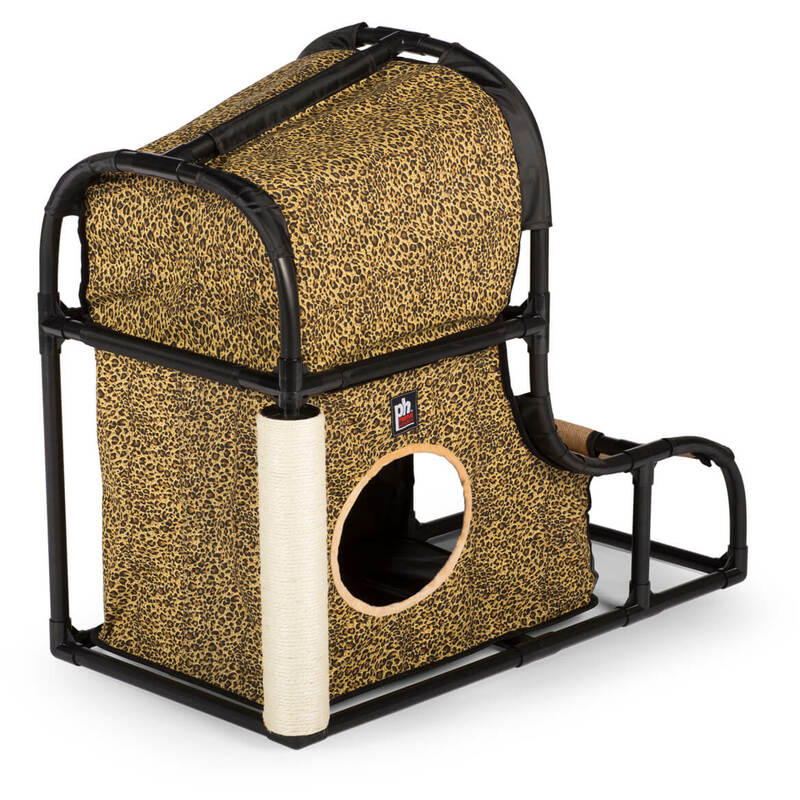 Is this for a grown cat or a kitten? BEST ANSWER: Thank you for your question. 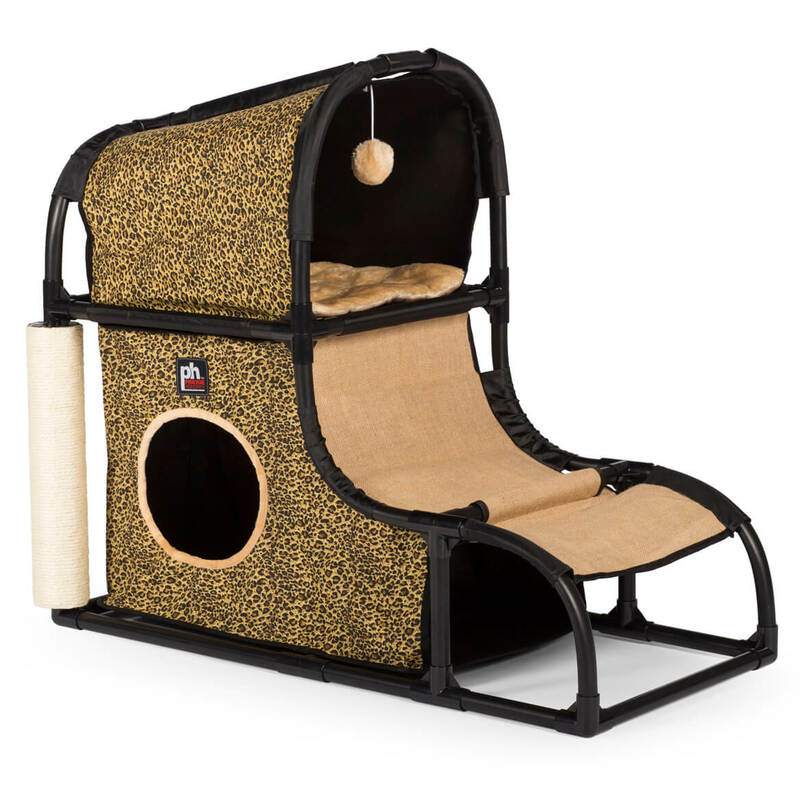 This is for cats of all ages and sizes. We hope this information will be of help to you.